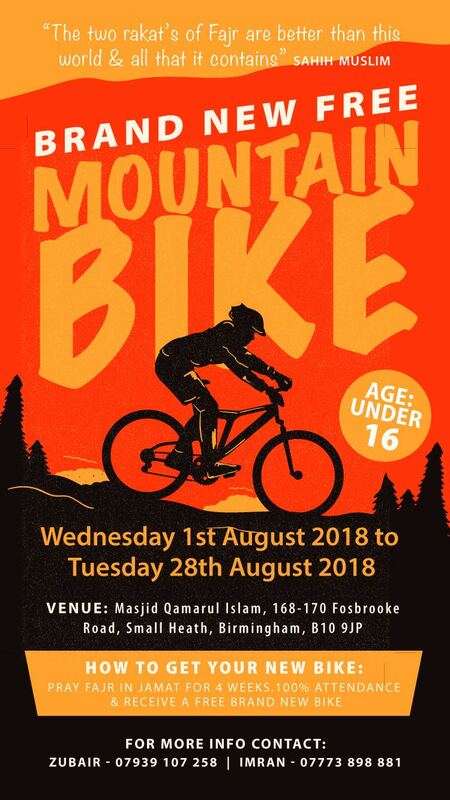 A mosque has promised to gift free mountain bikes for under 16s who pray fajr salah at the mosque for 28 days in a row. 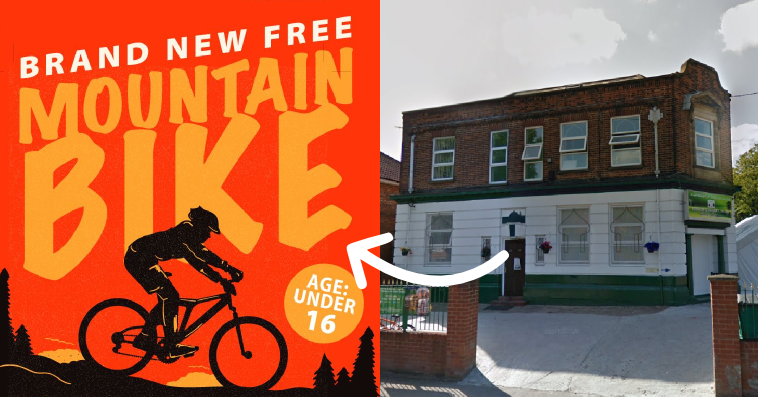 Imran who is a volunteer at Masjid Qamrul Islam which is located in Birmingham, England told IlmFeed that they got the idea from an initiative in Turkey in which they gave away free bikes for youngsters who attended a mosque in the Fatih district for 40 days. “The community reaction has been overwhelming and we’ve gone further and encouraged other local masjids to copy this initiative.” said Imran. 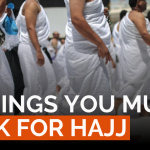 He said the mosque hopes to encourage more youngsters to attend the mosque and continue doing so after the initiative. 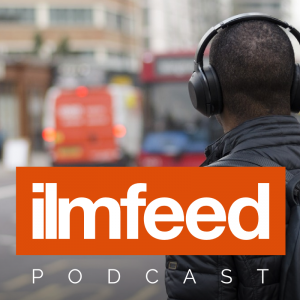 Following the prayers, the imam will deliver a few minutes of reminders encouraging them to better themselves and to stay away from trouble over the summer holidays at a time when there has been an increase in knife crimes in the area. 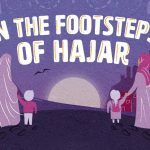 So far, there has been a positive response with nearly a dozen youngsters attending the fajr prayers.